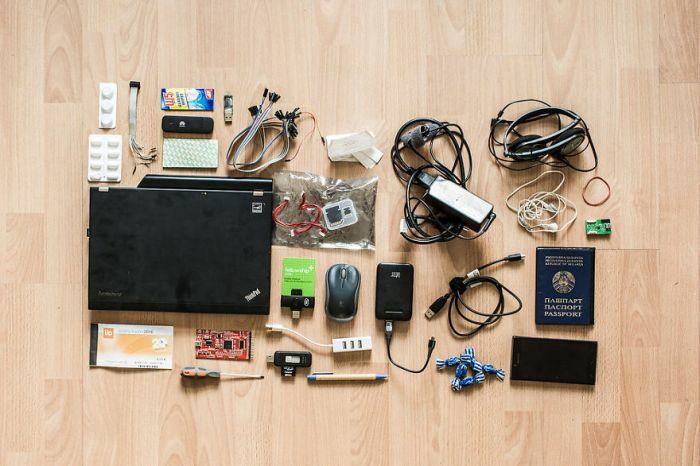 You probably pass hackers on the street every single day but you would never know. 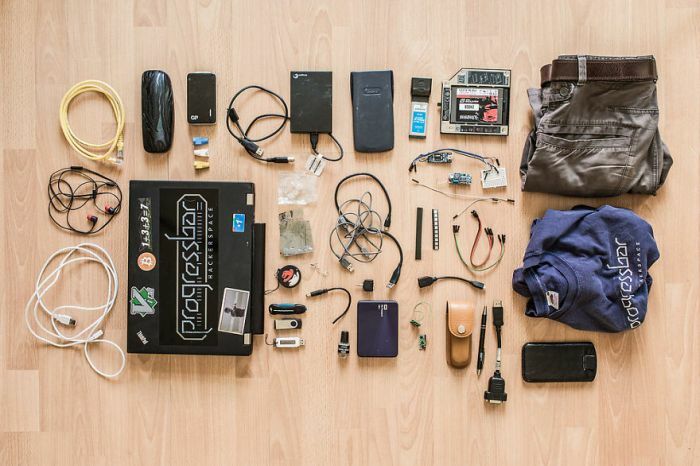 Hackers are very hard to identify because they just wear normal clothes like everyone else. 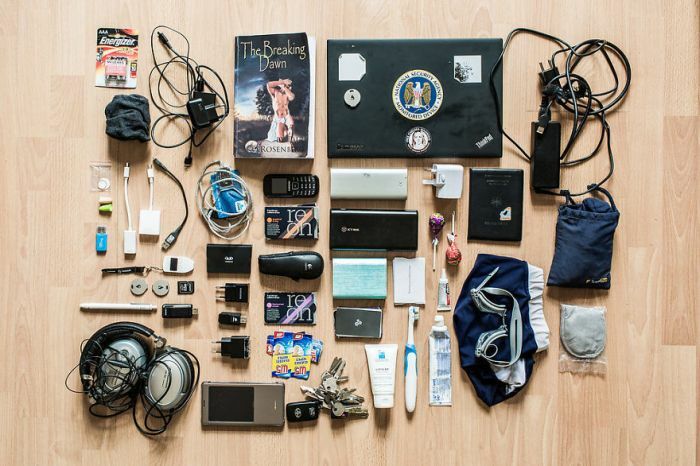 But one of the things that a hacker often carries around is a backpack. 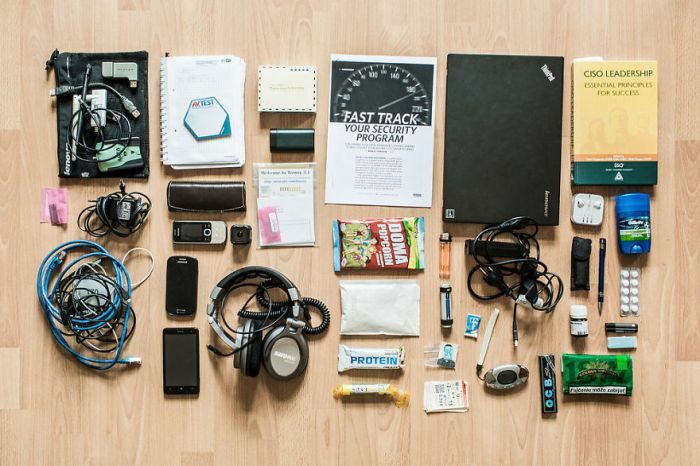 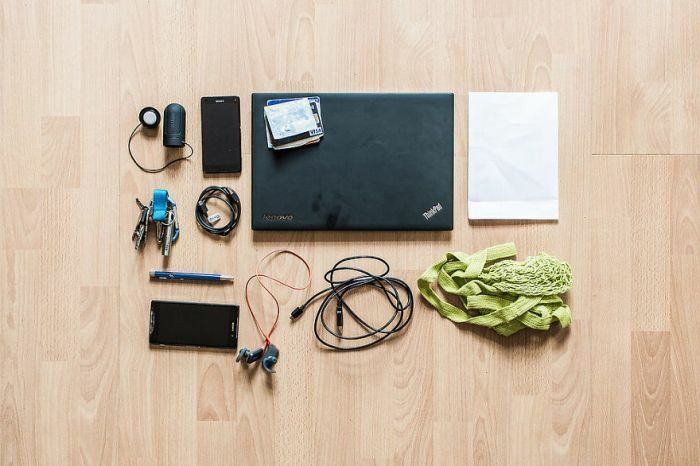 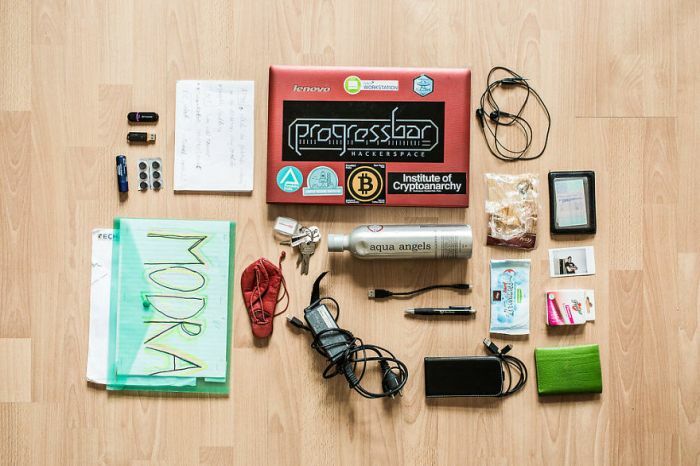 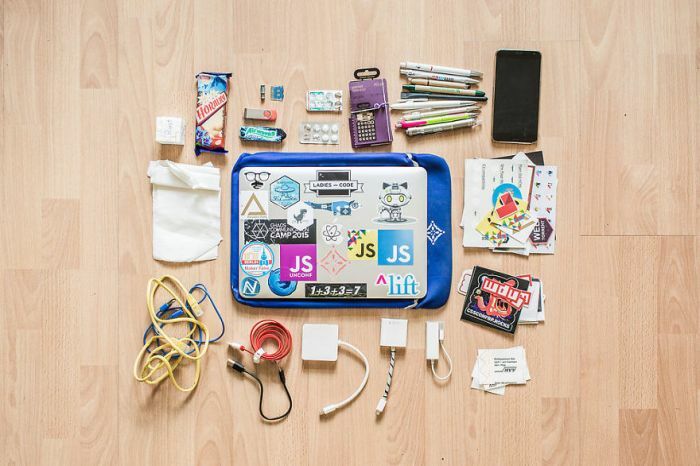 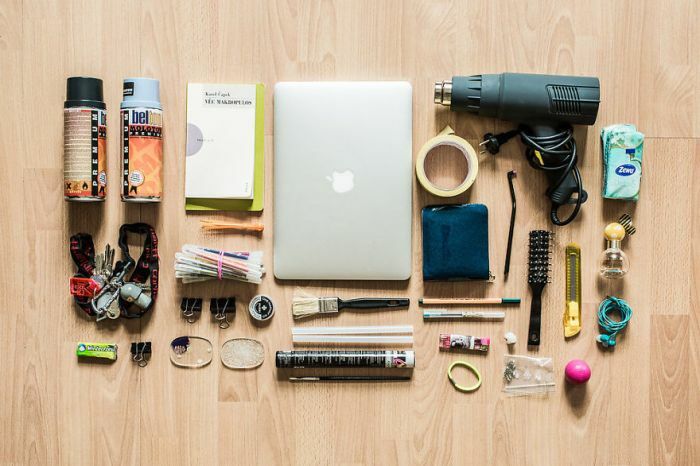 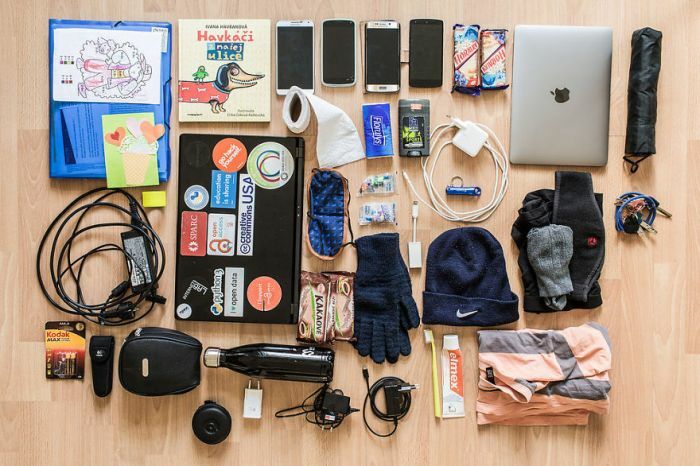 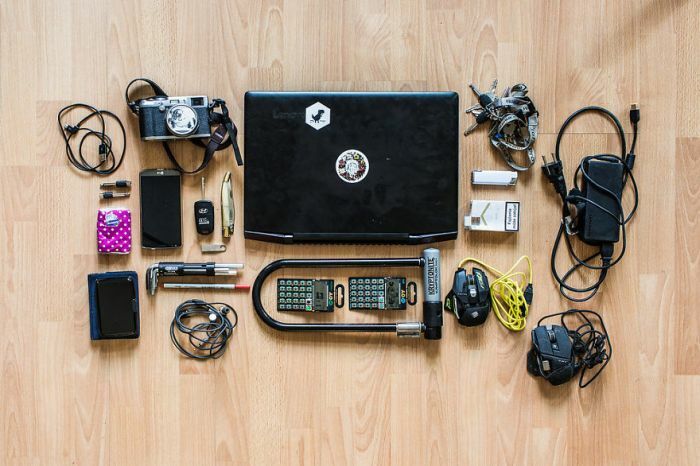 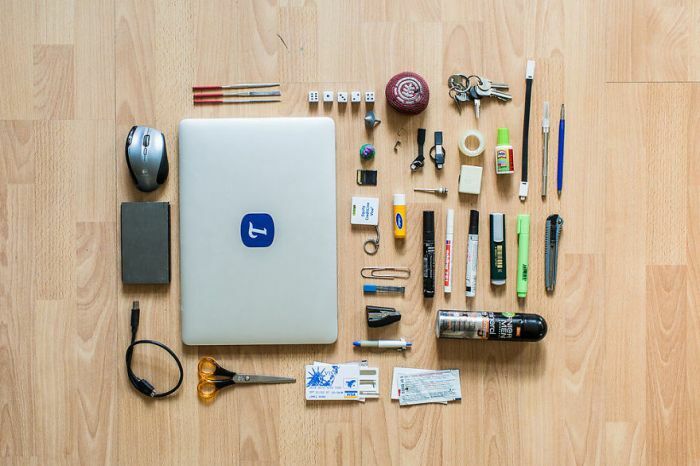 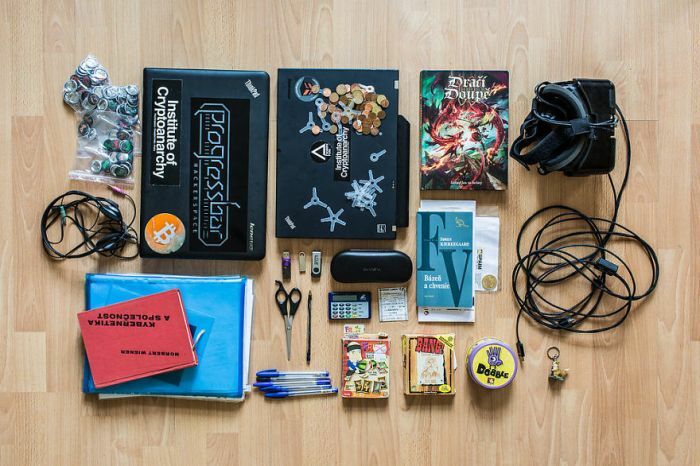 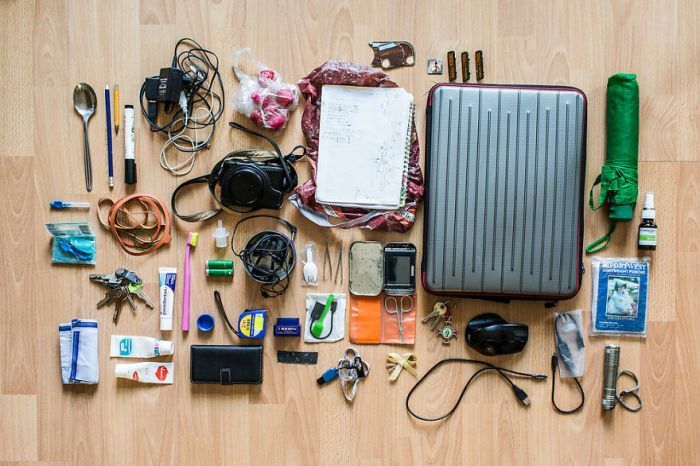 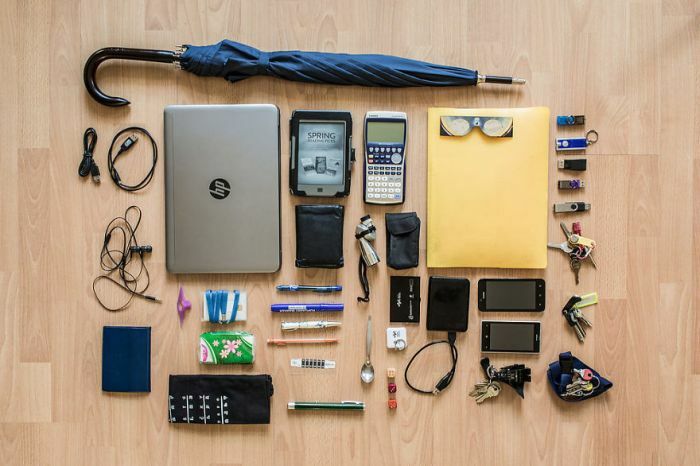 A group called hackerspace Progressbar in Bratislava, Slovakia recently put together this project showing what's inside a hacker's backpack and it proves that hackers come in all different shapes and sizes.